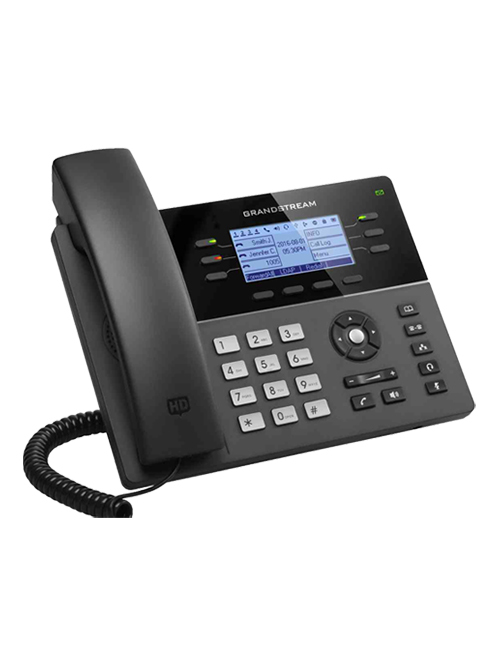 Growing businesses needs for an IP phone are different. 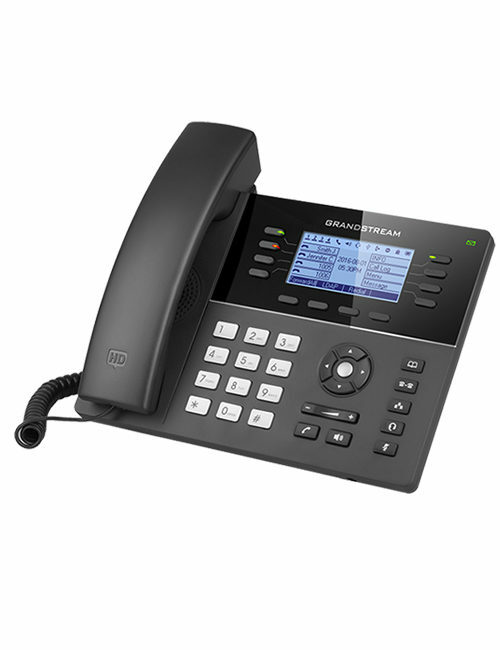 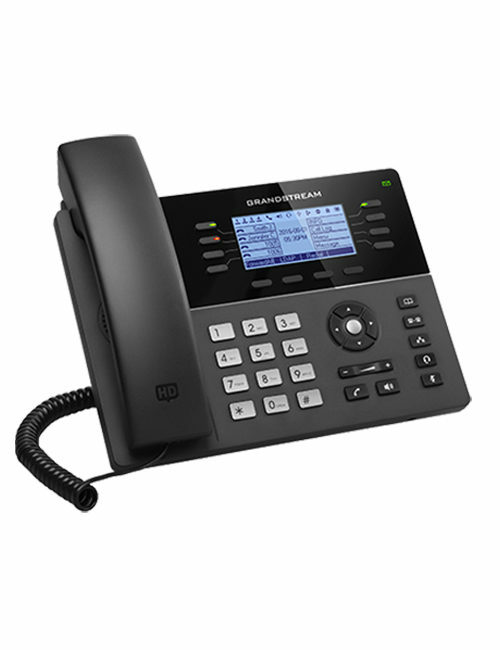 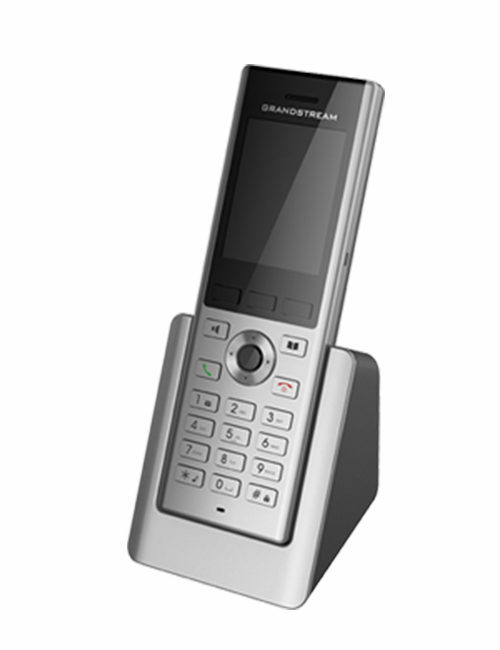 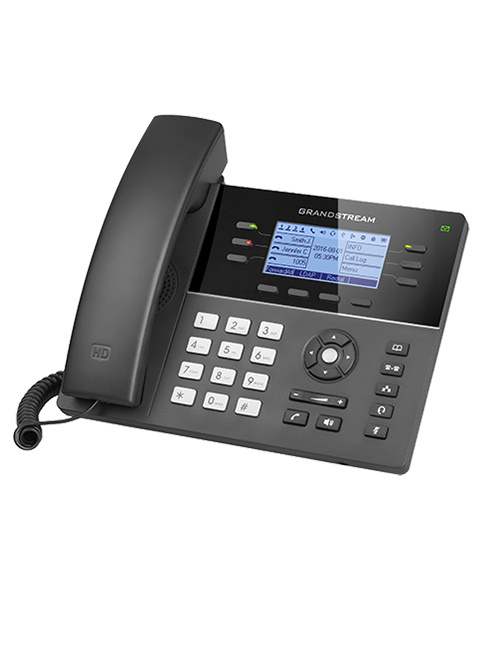 GXP1760 is a Mid-Range IP phone specially made for growing businesses. 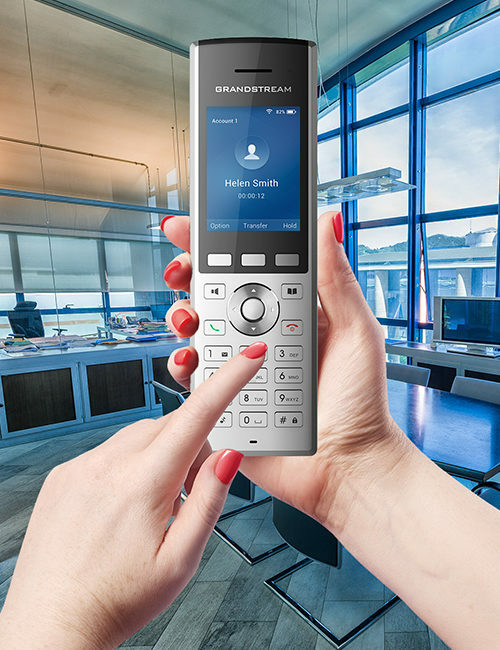 It offers a high-end, sleek design and mid-range capacities like 6 lines, 3 SIP accounts, and 24 digitally programmable BLF/speed-dial keys. 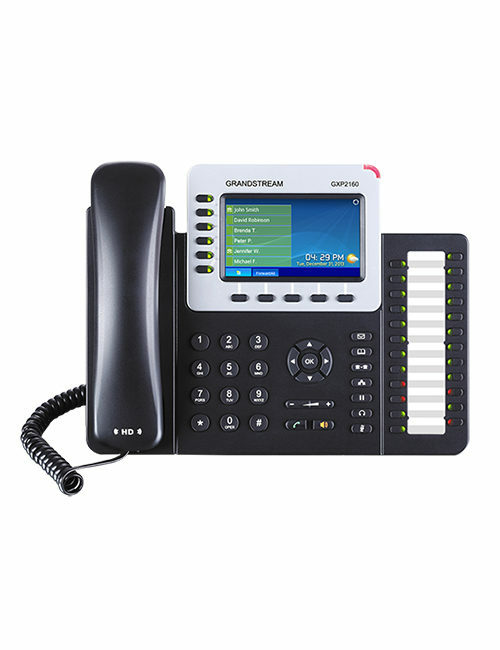 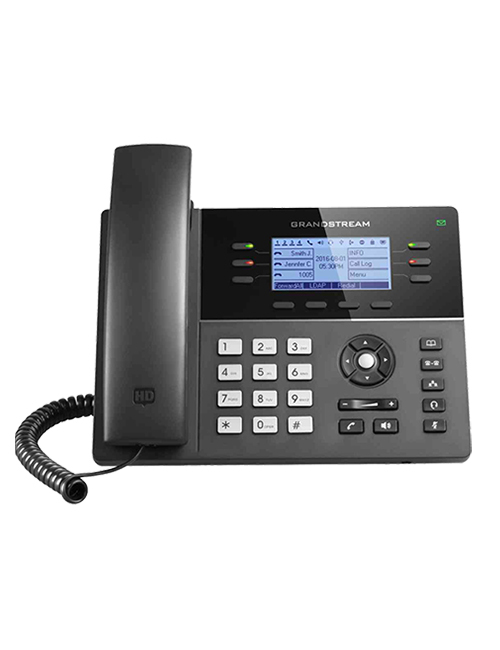 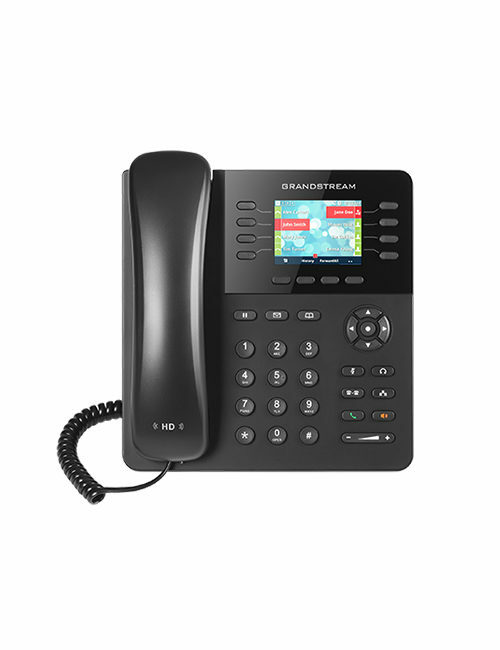 The mid-range IP phone telephony features that GXP1760 offers are 6 lines, 3 SIP accounts, 6 color line keys and 4 XML programmable context-sensitive soft keys. 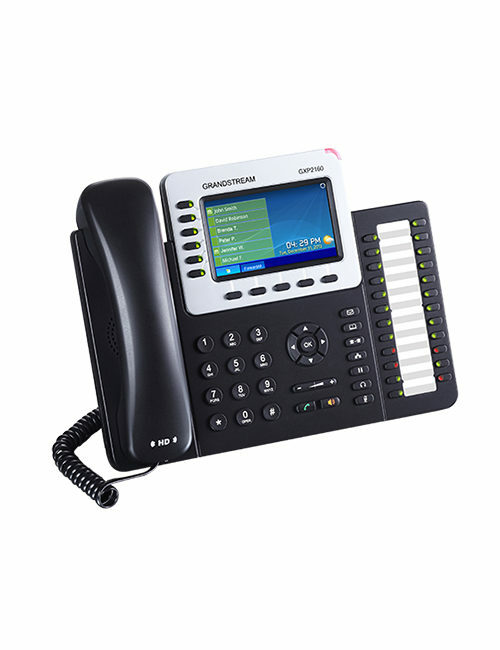 All these on a 200 x 80 pixel backlit LCD display screen. 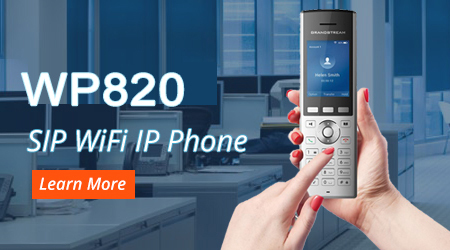 Added personalization options are also available like for personalized ring tone/ring back tone music, integration with advanced web and enterprise applications, etc.. It’s among the IP phones that come with Kensington Security Slot: it is best anti-theft solutions. 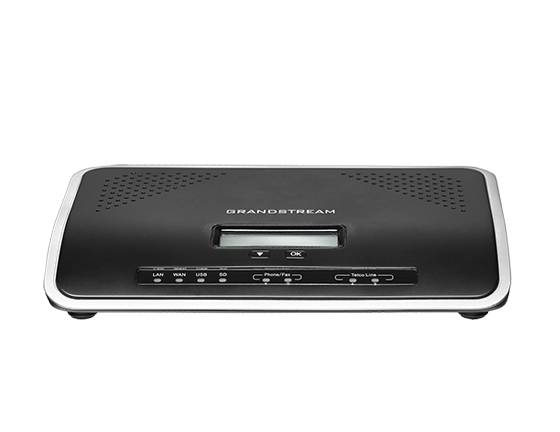 Additionally, dual auto-sensing Gigabit network ports (on GXP1782 only), automated provisioning features along with features for media access control makes GXP1760 perfect for users. 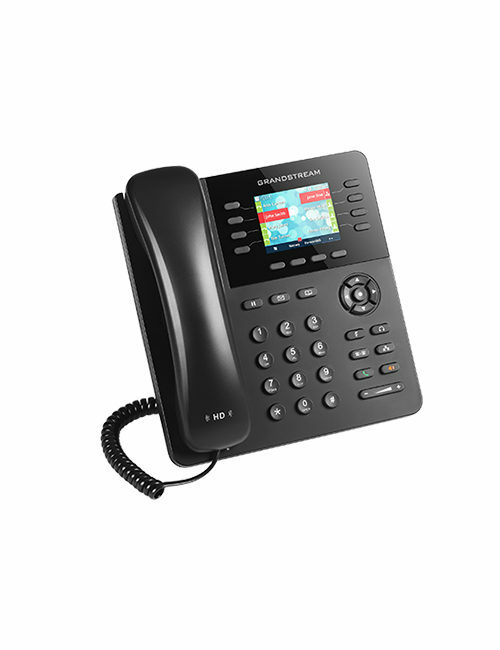 The best part is that this featured-pack, high-performance IP phone is available at an affordable price.